You can find us at following upcoming events! 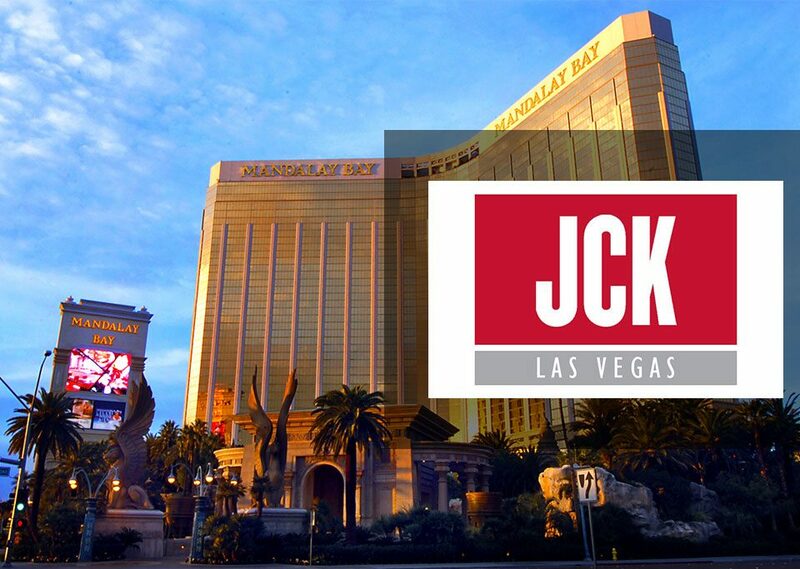 JCK Las Vegas is the leading jewelry event in North America open to all jewelry professionals, offering exclusive buying, networking, and educational opportunities you won’t find anywhere else. We participate in the following events. IJT - International Jewellery Tokyo is one of the most important trade shows for jewelry in Japan. 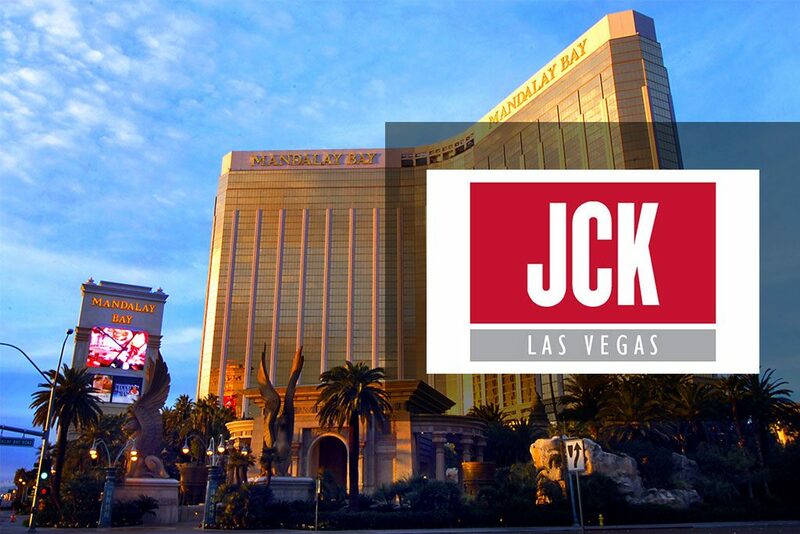 Every year it is visited by numerous representatives from retailers, from department stores and jewelers who want to get a comprehensive overview of the offering on the market.